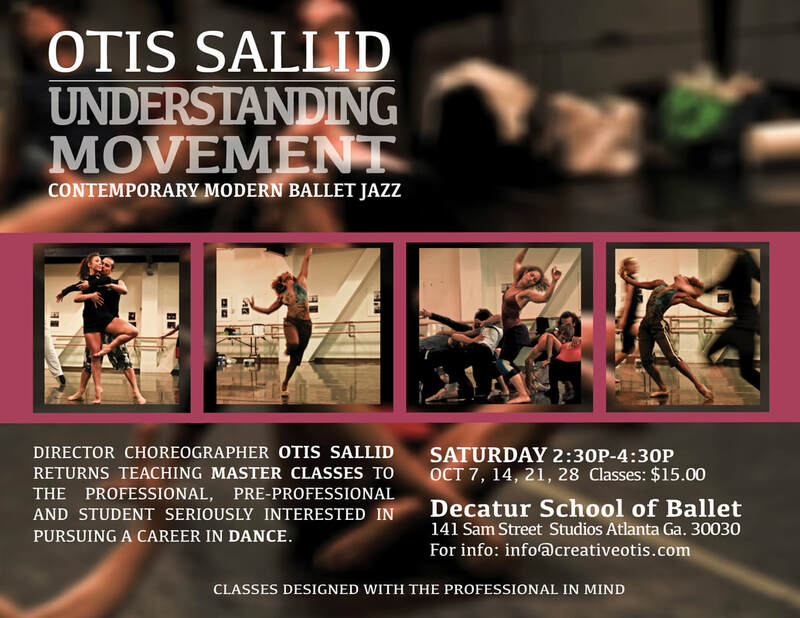 Otis Sallid, has experience in both education and in the professional world of dance, theater and theater arts. His 40 years of experience has allowed him to foster strong relationships with colleges and arts institutions around the world. He has written curriculum applicable to state standards and have administered over 300 students and 14 faculty members in a performing arts school in Los Angeles, CA. He has taught in many of the premier conservatories and universities around the world. His curriculum embraces diversity, allowing access and equity to all students so that they might appreciate and embrace the many facets of their learning. Over the last ten years Otis Sallid has found scholarships for deserving student at Cal Arts, Berklee School of Music, The Juilliard School, NYU Tisch, University of the Arts and the list goes on.